Iran's ambitions in the Middle East and beyond, as manifested by its Islamic Revolutionary Guard Corps (IRGC), appear to include the establishment of a land corridor connecting Tehran with the Mediterranean via Iraq, Syria and Lebanon, experts say. Securing a cross-regional land route would enable the free flow of arms and IRGC-affiliated fighters in the areas Iran seeks to control, and would thereby expand its influence in the region, political affairs experts told Al-Mashareq. 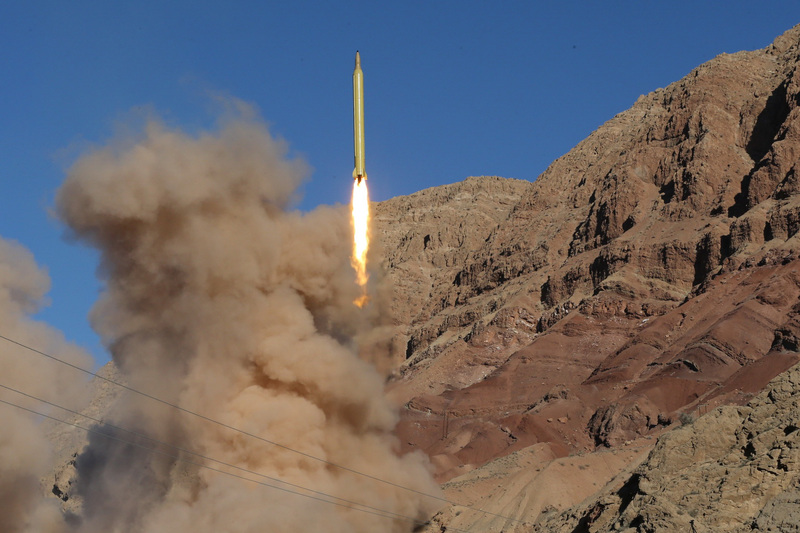 If the plan succeeds, they warned, the region will face further destabilisation as a result of the influx of arms and the strengthening of an IRGC-affiliated network that has the potential to foment greater sectarian unrest. 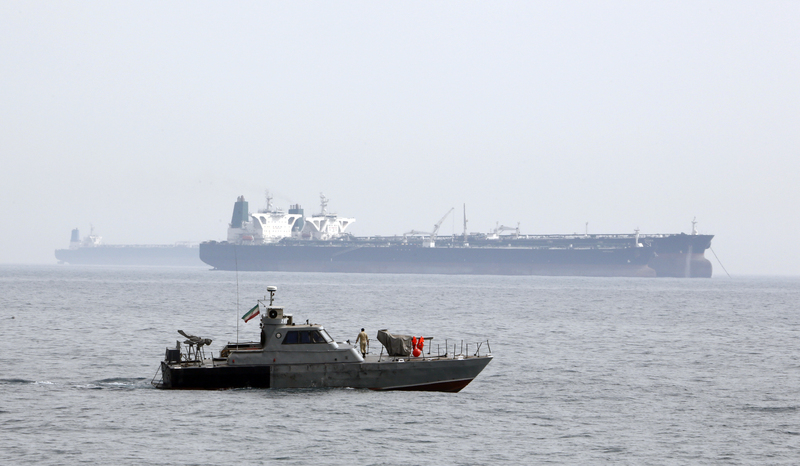 "This has been a dream the IRGC has sought -- and continues to seek -- to implement," said Al-Sharq Centre for Regional and Strategic Studies researcher Fathi al-Sayed, who specialises in Iranian affairs. The objective of the intended land corridor would be to impose military and political hegemony over Iraq, Syria and Lebanon, he told Al-Mashareq. This would undoubtedly result in further unrest and conflict across the region, he said, given the resistance of various political entities to the Iranian presence. The plan must be thwarted, he added, as the negative consequences of an expanded sphere of Iranian control would affect not only the countries of the region, but also most countries of the world. Iran has established or supported militias in Iraq, Syria and Lebanon in order to implement its plan to open a route to the Mediterranean, said strategy analyst Maj. General Yahya Mohammed Ali, a retired Egyptian military officer. These Iran-backed militias have been responsible for perpetrating violence that stokes sectarianism in those countries, he told Al-Mashareq, which in turn tightens the IRGC's grip on them. With Iran-backed militias controlling areas in each of those countries, he said, effective control is in the hands of the Iranian regime and the IRGC. "It became possible to travel from Iran to Beirut by land under the protection of those groups," he said, adding that it is now "possible to transport arms and military equipment and provide them to those groups". This upends the regional balance of power, Ali said, noting that these militas "pose a direct threat to the security of those countries". "Iran has taken advantage of the spread of terrorism and used the pretext of fighting it to increase the proliferation of IRGC officers and groups affiliated with it," Ali said. It will only be possible to block the establishment of a land corridor from Tehran to Beirut if the international coalition succeeds in eradicating the threat posed by extremist groups, he said, because this will deny Iran a pretext for being there. Iran's intention to establish a land corridor are particularly evident in rural Aleppo and in the Qalamoun region near the border with Lebanon, he said. The recent focus of the IRGC and its affiliated militias in Syria has been on taking control of areas along the main axis of the Iraq-Syria route, said Free Syrian Army (FSA) officer Saleh al-Ufeisi, who is stationed in rural Aleppo. "The process is severely complicated by the lengthy border between the two countries and the numerous battlefronts extending from al-Waleed/al-Tanf border crossing to the Syrian Badiya, Daraa and the outskirts of al-Quneitra province," he said. These areas are vital to fully opening the land route and protecting convoys using it from potential attacks, he told Al-Mashareq. At this stage, a swift and decisive concerted effort by all the moderate forces in Syria will be needed to thwart the Iranian project, he said. 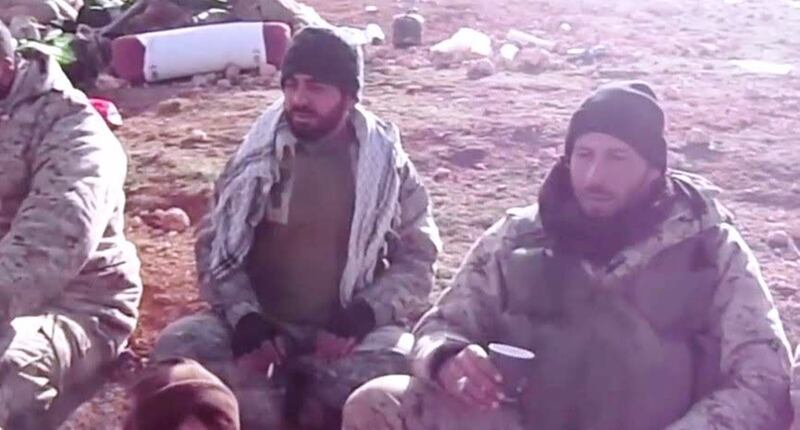 According to al-Ufeisi, Syrian factions in rural Aleppo and the Badiya (desert) region have begun engaging in direct confrontations with multi-national militias backed by the IRGC, made up of Lebanese, Iraqi, Afghan and Pakistani fighters. "The route linking Iraq with Syria and Lebanon sought by the IRGC will be a lifeline for it and its arms in the region, as it will be the conduit through which military supplies and weapons will pour in without interruption," he said.